While you will find most of these forms elsewhere on this site, we thought it might be helpful to have them in one place for you. Once completed you can send them to the church office by emailing 'hello @ spb. church'. 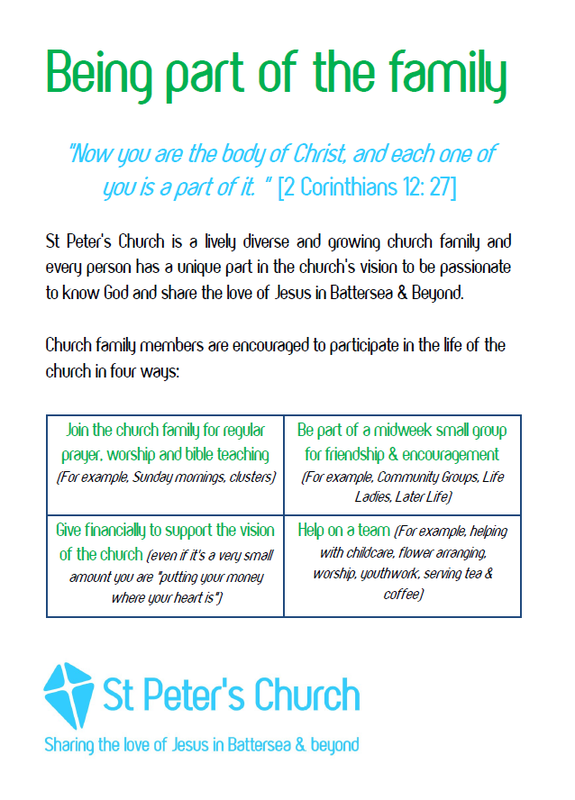 Printouts of these are all also available at the St Peter's Centre in the week and on Sundays. If you have any questions on these forms do get in touch. For more information on newcomers go here. For more information on joining go here. For more information on giving go here. For more information on marriage banns and what do with your form go here.